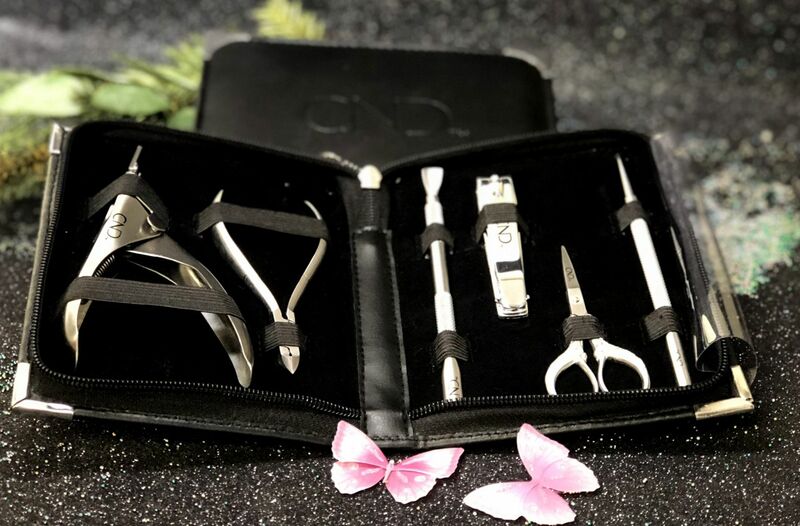 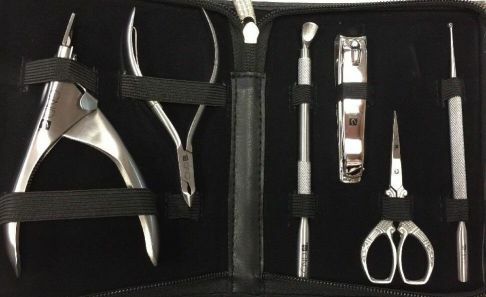 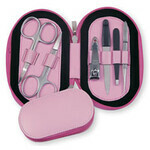 PROFESSIONAL NAIL/ Manicure kit with 6 must-have tools for the experienced nail tech or student! 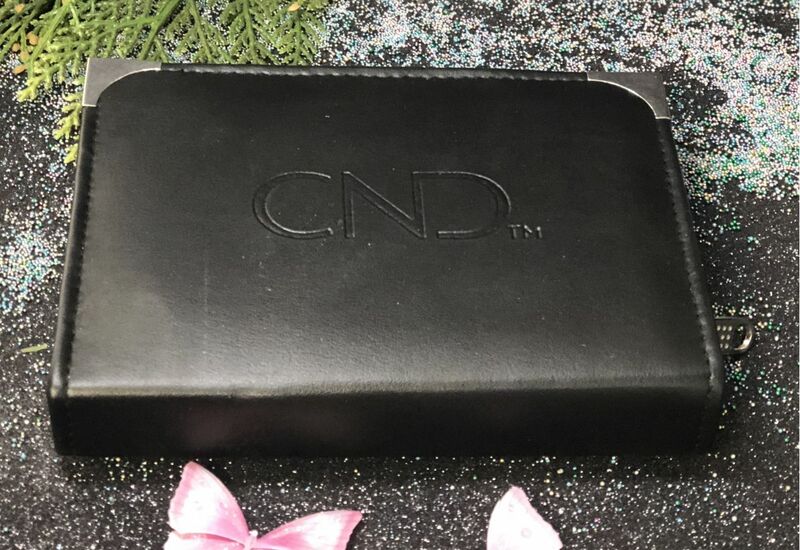 1 CND Black zippered case. 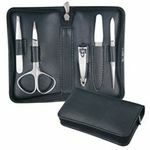 German technology and Japanese stainless steel , highest quality at the lowest possible cost .